Sayali is truly a passionate designer who believes, Ease of use may be invisible, but its absence sure isn’t. 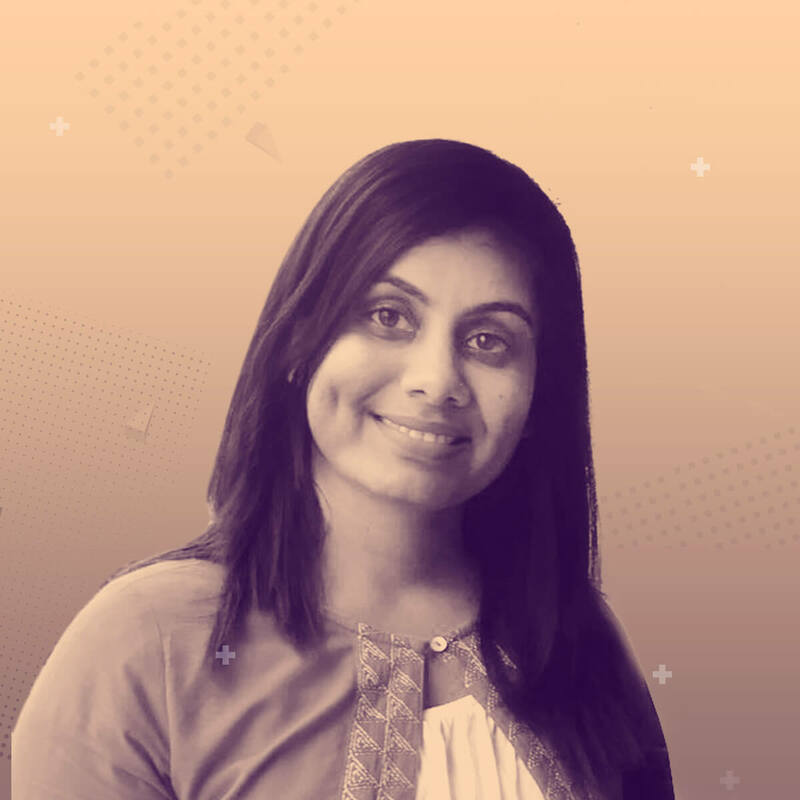 Working with YUJ Designs for 5 years, she has successfully delivered complex projects across multiple domains and led teams from small to large. Have led long term client engagements as well. She is enthusiastic, versatile and creative designer whose core interest is human cognition. She likes to create meaningful solutions based on strong insights.